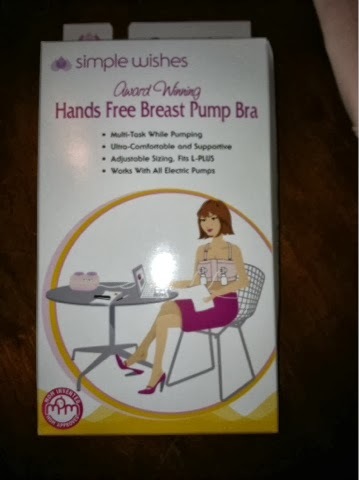 MamaBreak: Simple Wishes Hands-free pumping bra giveaway! Today we are excited to share a Simple Wishes Hands-Free Bra giveaway! If you missed it, checkout the review here. We love that Simple Wishes bra helps moms get more done! To learn more about Simple Wishes check out their website!